Food safety management systems based on HACCP principles are regarded as the most effective method of preventing food-borne illness. Since 2006 HACCP has become part of food safety law in the UK, EU, the USA and many other developed countries. Although developed by senior management, HACCP systems are implemented as part of the day to day activities of the food workers. It is therefore vital that those carrying out activities understand the basics of HACCP, the aims of HACCP systems and have the knowledge and understanding to carry out their role in HACCP correctly. Here are some of the reasons our HACCP Training Level 2 course is one of the best in the industry. Ready to gain your HACCP Training Certificate Level 2? Who should take Understanding HACCP Training? Our HACCP Training course (Level 2) can be taken by those who are responsible for HACCP Systems in their workplace. This could be such as taking recorded data i.e storage temperature readings, from a businesses commercial refrigeration appliances. 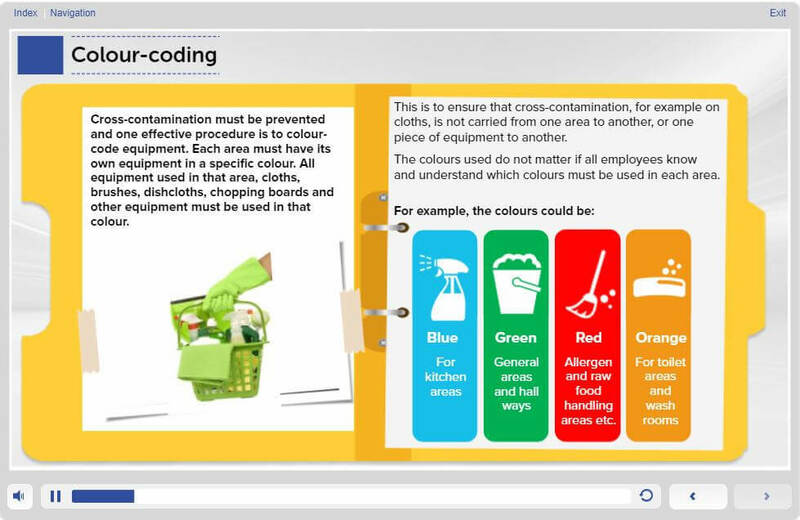 The food worker who undertakes this course will obtain a sound level of knowledge of the HACCP principles. 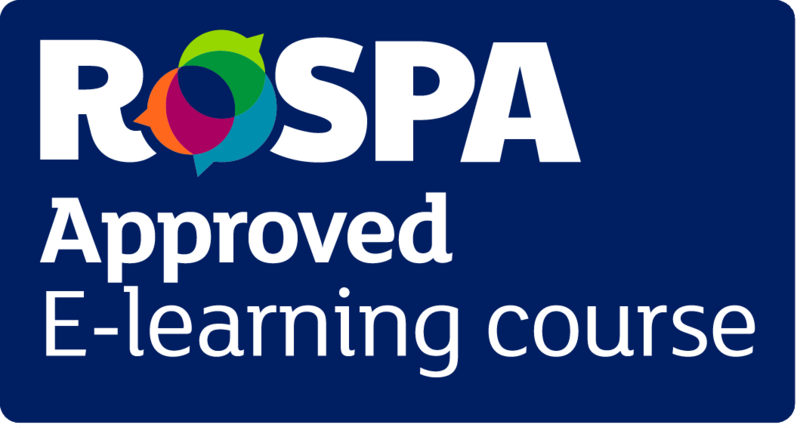 Our Level 2 HACCP Training is an approved RoSPA e-learning course, allowing us to provide the most up to date and industry recognised course. How long does a HACCP Training certificate last? Our Understanding HACCP Training course has been approved by Environmental Health Officers with its content developed in accordance to their guidelines, which means you can be sure you’re receiving the right training for your role. 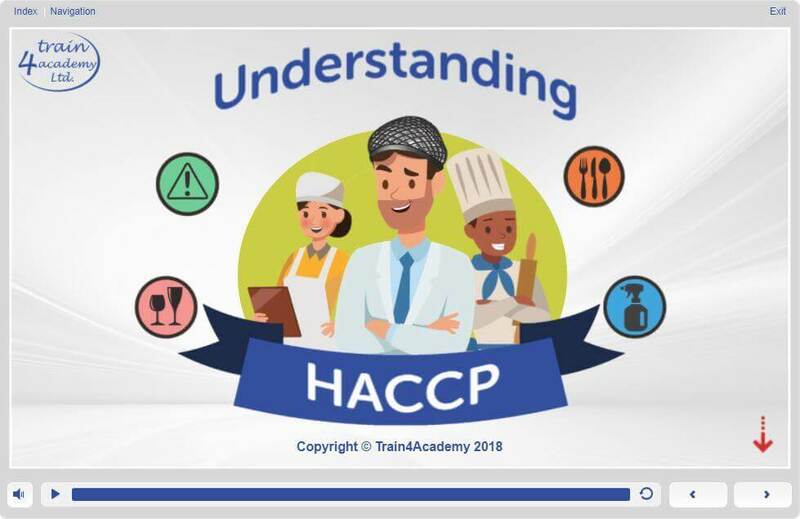 This level 2 HACCP Training in Understanding course provides 2 points towards your Continuing Professional Development (CPD). The online assessment for the course consists of 30 multiple choice questions. In order to be successful, candidates must achieve a 75% pass mark. The average time required to complete the learning is approximately 2 hours. However the course is designed to go at the pace of the learner and can be completed in more time if needed. If you don’t pass the assessment first time there is no need to worry. 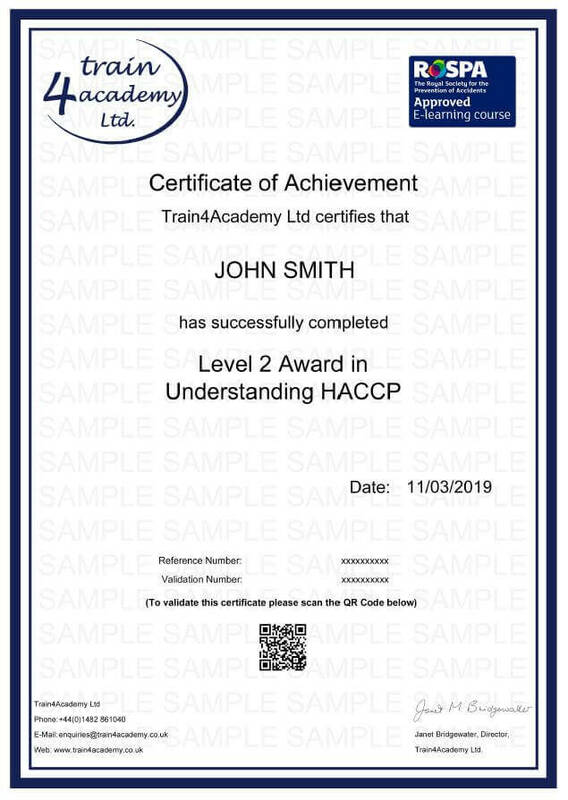 We offer you unlimited FREE resists to make sure that you pass and get your certificate in a Level 2 Understanding HACCP Training, stress free. 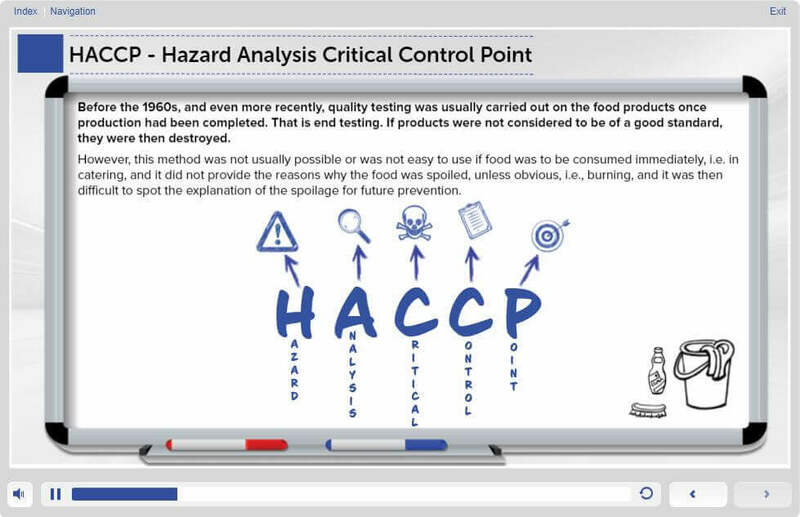 An introduction to HACCP and Hazards Associated in the Food Industry This module explores what HACCP is, it’s origins and how was developed. 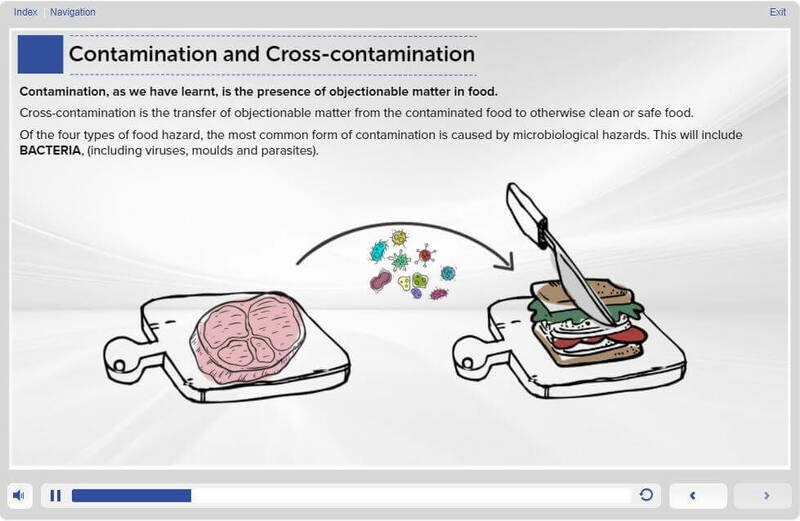 It looks at different food hazards and the dangers of contamination and cross-contamination. It also covers personal hygiene, PPE and legal requirements. Implementing HACCP This module looks at how to implement successful HACCP systems into a food business. It looks at the five steps of implementing HACCP, who should write the company’s HACCP plan and how to produce a HACCP plan. All of our modules are designed to give you a well rounded, base knowledge of food safety and hygiene and perfectly set you up for progressing onto the Food Safety and Hygiene Level 3 for Catering course if you choose to.